ACR accreditation is recognized as the gold standard in medical imaging. Since 1987, the ACR has accredited more than 38,000 facilities in 10 imaging modalities. ACR accreditation helps assure your patients that you provide the highest level of image quality and safety. The Centers for Medicare & Medicaid Services (CMS) regulates all laboratory testing (except research) performed on humans in the U.S. through the Clinical Laboratory Improvement Amendments (CLIA). In total, CLIA covers approximately 251,000 laboratory entities. The Division of Laboratory Services, within the Survey and Certification Group, under the Center for Clinical Standards and Quality (CCSQ) has the responsibility for implementing the CLIA Program. The objective of the CLIA program is to ensure quality laboratory testing. Although all clinical laboratories must be properly certified to receive Medicare or Medicaid payments, CLIA has no direct Medicare or Medicaid program responsibilities. The National Framework for Lung Cancer Screening Excellence and Continuum of Care is a program administered by the Lung Cancer Alliance. For more information about the Lung Cancer Alliance, visit their website at lungcanceralliance.org. A lymphedema certification course that trains therapists to safely and effectively treat patients with lymphatic disorders. Complete Decongestive Therapy (CDT) is the standard of care for the treatment of primary and secondary lymphedema. OCN certification is a validation of a nurse’s knowledge in adult oncology. 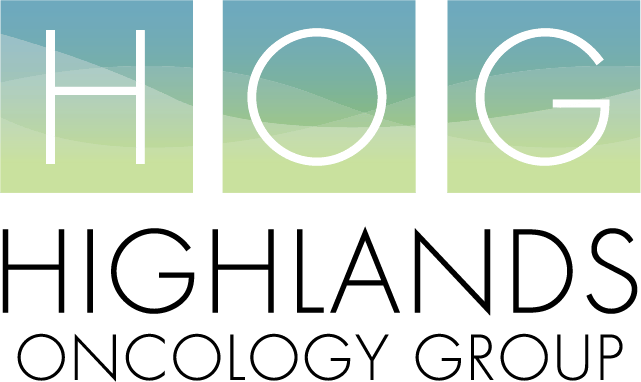 Highlands Oncology Group has several nurses with this certification. Dr. Joseph J. Ivy, board certified OB/GYN, is a nationally recognized expert in minimally invasive gynecologic cancer surgery using the Da Vinci surgical system. He is a certified surgeon lead trainer for robotic surgery and has the state’s largest clinical experience with robotic gynecologic oncology procedures.